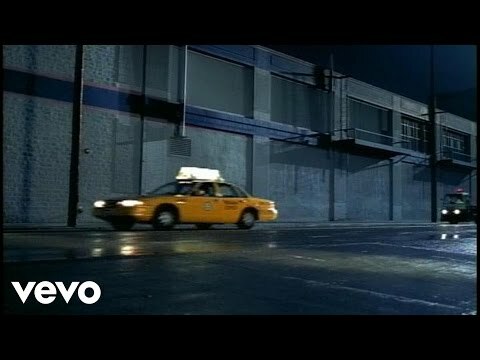 The Crystal Method is an American electronic music duo that was created in Las Vegas, Nevada by Ken Jordan and Scott Kirkland in the early 1990s. 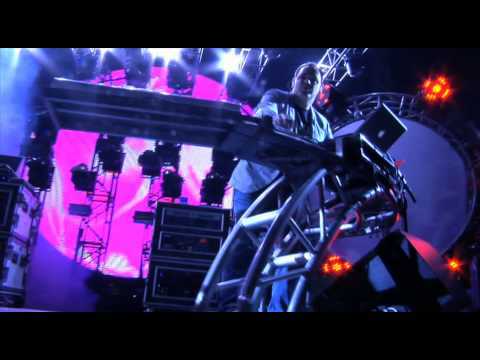 The Crystal Method's music has appeared in numerous TV shows, films, video games, and advertisements. 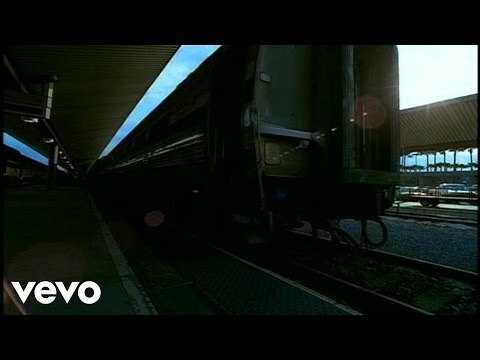 Their best-selling album, Vegas, was certified platinum in 2007. 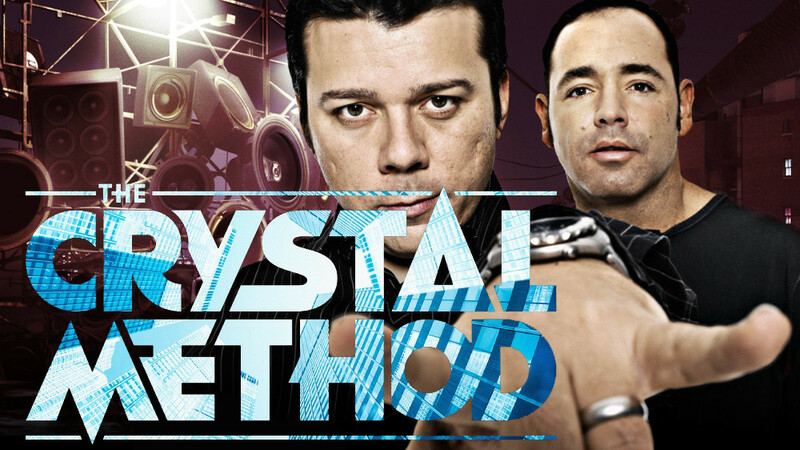 The Crystal Method is made up of two members, Ken Jordan and Scott Kirkland. 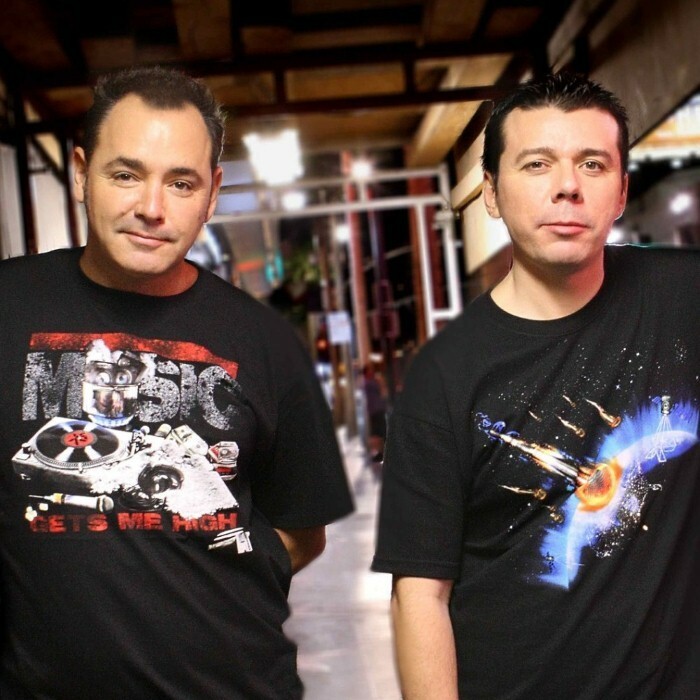 Before The Crystal Method was formed, Ken and Scott started working on music while working at the grocery store and while Ken was a local DJ in Las Vegas as well as the college radio program director at UNLV. Ken taught Scott how to DJ, and when Ken moved to L.A. to work for a producer, Scott took over his job DJ'ing at the local club. 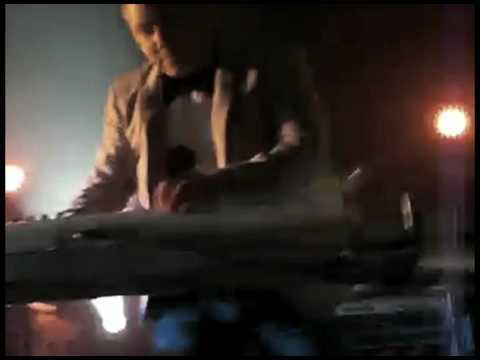 Scott would follow Ken out to L.A., and they formed The Crystal Method in 1993.